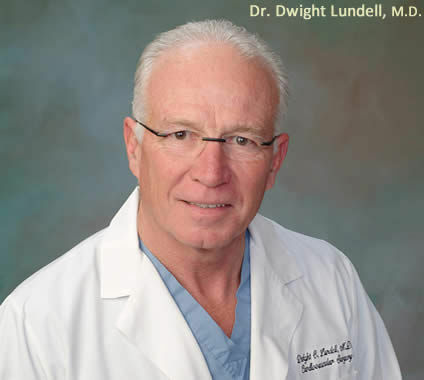 Dr. Esselstein has finally gotten to Dr. Lundell! Omega3 to Omega 6 fatty acids should be in an optimal ratio of 3:1 to control the inflammatory process. Snacks containing excess refined sugar and omega-6 unsaturated fatty acids cause inflammatory conditions in arterial walls. Arterial inflammation has led to an epidemic of hypertension, cardiovascular disease, diabetes and obesity. 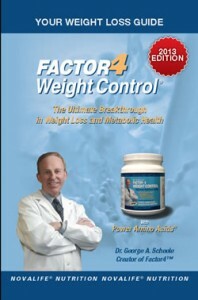 The Factor4 Diet is consistent with the claims that Dr. Lundell makes. 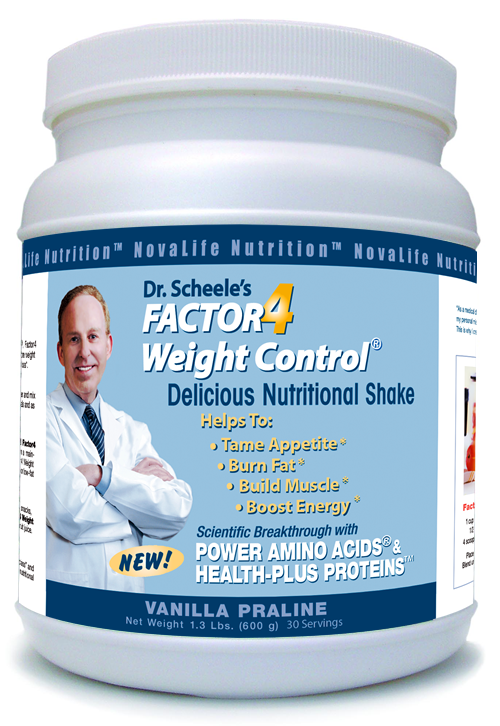 In addition, Factor4 has many other beneficial effects that Dr. Lundell does not know about. 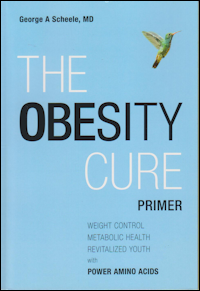 The only accepted therapy was (i) prescribing medications to lower cholesterol and a (ii) diet that severely restricted fat intake. The latter of course we insisted would lower cholesterol and heart disease. Deviations from these recommendations were considered heresy and could quite possibly result in malpractice. These disorders are affecting younger and younger people in greater numbers every year. What are the biggest culprits of chronic inflammation? Quite simply, they are the overload of (i) simple, highly processed carbohydrates (sugar, flour and all the products made from them) and (ii) the excess consumption of omega-6 vegetable oils like soybean, corn and sunflower that are found in many processed foods. The sweet roll. 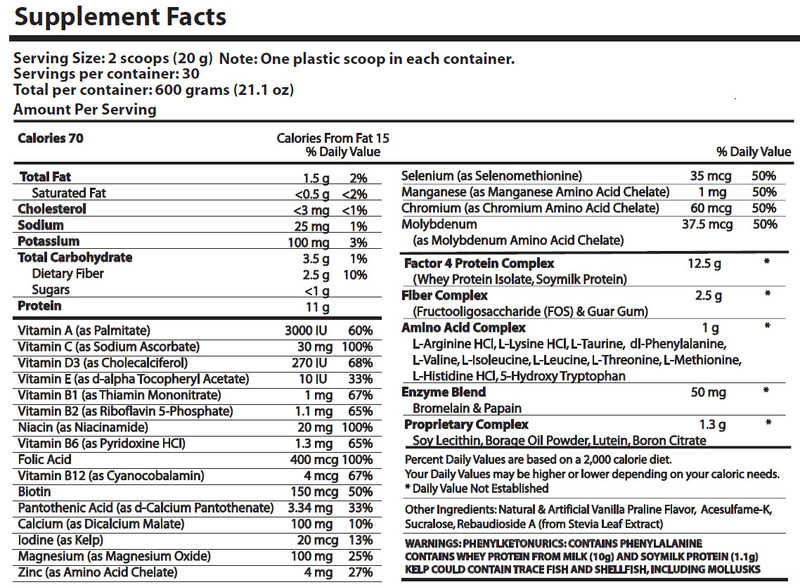 That innocent looking goody not only contains sugars, it is baked in one of many omega-6 oils such as soybean. Processed foods are manufactured with omega-6 oils for longer shelf life. While omega-6’s are essential -they are part of every cell membrane controlling what goes in and out of the cell — they must be in the correct balance with omega-3’s. To make matters worse, the excess weight you are carrying from eating these foods creates overloaded fat cells that pour out large quantities of pro-inflammatory chemicals that add to the injury caused by having high blood sugar. The process that began with a sweet roll turns into a vicious cycle over time that creates heart disease, high blood pressure, diabetes and finally, Alzheimer’s disease, as the inflammatory process continues unabated. There is but one answer to quieting inflammation, and that is returning to foods closer to their natural state. To build muscle, eat more protein. Choose carbohydrates that are very complex such as colorful fruits and vegetables. Cut down on or eliminate inflammation- causing omega-6 fats like corn and soybean oil and the processed foods that are made from them. Animal fats contain less than 20% omega-6 and are much less likely to cause inflammation than the supposedly healthy oils labelled polyunsaturated. Forget the “science” that has been drummed into your head for decades. The science that saturated fat alone causes heart disease is non-existent. The science that saturated fat raises blood cholesterol is also very weak. Since we now know that cholesterol is not the cause of heart disease, the concern about saturated fat is even more absurd today. The cholesterol theory led to the no-fat, low-fat recommendations that in turn created the very foods now causing an epidemic of inflammation. Mainstream medicine made a terrible mistake when it advised people to avoid saturated fat in favor of foods high in omega-6 fats. We now have an epidemic of arterial inflammation leading to heart disease and other silent killers. Overweight women who do not eat breakfast have a harder time managing carbs! Dr. Scheele says: This is interesting. Overweight women who do not eat breakfast have a harder time managing carbs (sugar and carbs) at lunch showing longer time for elevated blood sugar to return to normal, which indicates insulin resistance. The way I interpret this finding is that after an overnight fast, it is especially important to eat breakfast, meaning protein to avoid the disappearance of positive charged proteins that may strengthen the subsequent carb challenge. From the U.S. Department of Health and Human Services, I’m Nicholas Garlow with HHS HealthBeat. A study finds eating breakfast may have benefits for women. The study examined the insulin and sugar levels of nine overweight and obese women after eating or not eating breakfast. 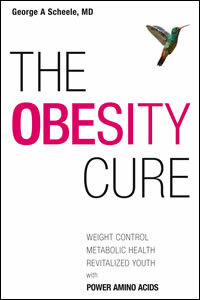 After eating a meal, the body releases insulin to manage sugar levels. Choosing not to eat breakfast may cause the body to need more insulin to manage sugar levels, a condition known as insulin resistance. Based on this study and others, it takes three hours following lunch for glucose and insulin levels to return to normal. Elizabeth Thomas is a researcher at the University Of Colorado School Of Medicine. The study presented at the Endocrine Society’s annual meeting was supported by the National Institutes of Health. HHS HealthBeat is production of the U.S. Department of Health and Human Services. I’m Nicholas Garlow.